The cost of your orthodontic treatment may vary, depending on your individual needs and treatment plan. Your smile is yours forever, and we want to make it as easy as possible for you to receive the best orthodontic care while structuring your payments to fit within your budget. 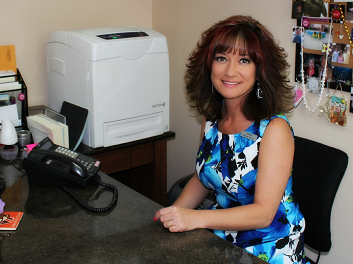 Sandy, one of our treatment coordinators will discuss the cost of your treatment, and all your available payment plan options. She will work with you to create a payment plan that fits your budget, so you'll know what to expect before beginning treatment. 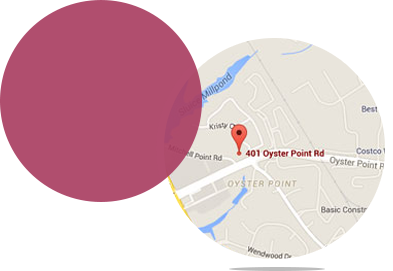 You will find our office staff is always available to assist you. 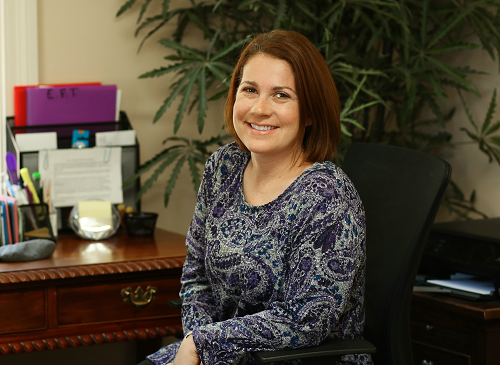 Emily, our insurance coordinator, will help you with insurance claims and the paperwork that is involved to cover that portion of your orthodontic treatment. If you do not have a patient login and would like to begin viewing your account information online, please click here to sign up for your account.